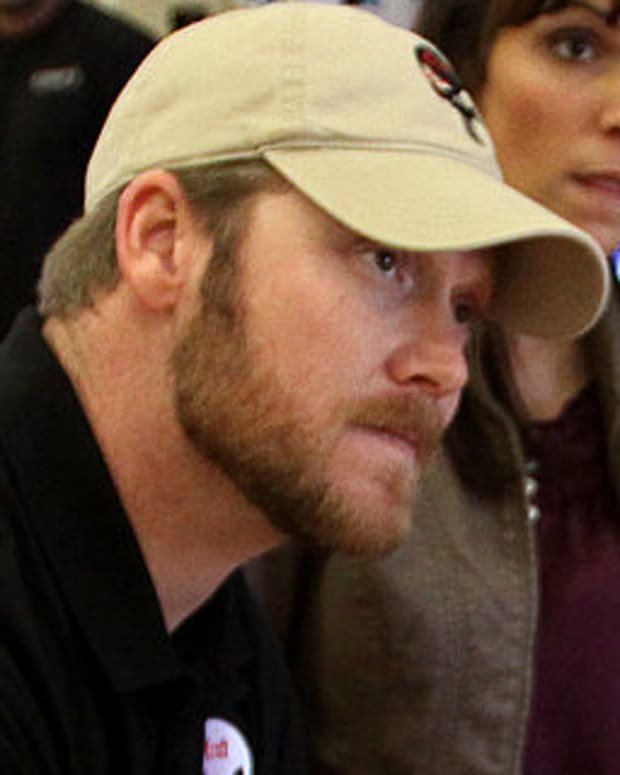 The film "American Sniper," which is based on the autobiography of Navy Seal Chris Kyle, has become a major hit, but is not without its critics. Liberal filmmaker Michael Moore took his criticism to another level this week on Twitter when he tweeted: "My uncle killed by sniper in WW2. We were taught snipers were cowards. Will shoot u in the back. Snipers aren&apos;t heroes. And invaders r worse." 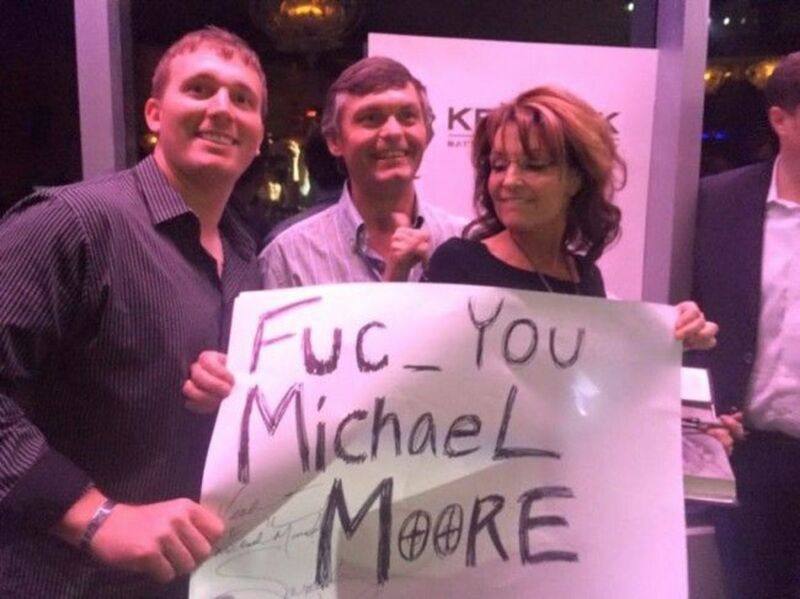 In response, former Alaska governor and current Fox News commentator Sarah Palin was caught on camera in Las Vegas this week holding up a sign with two other men that read, "Fuc_ You Michael Moore." 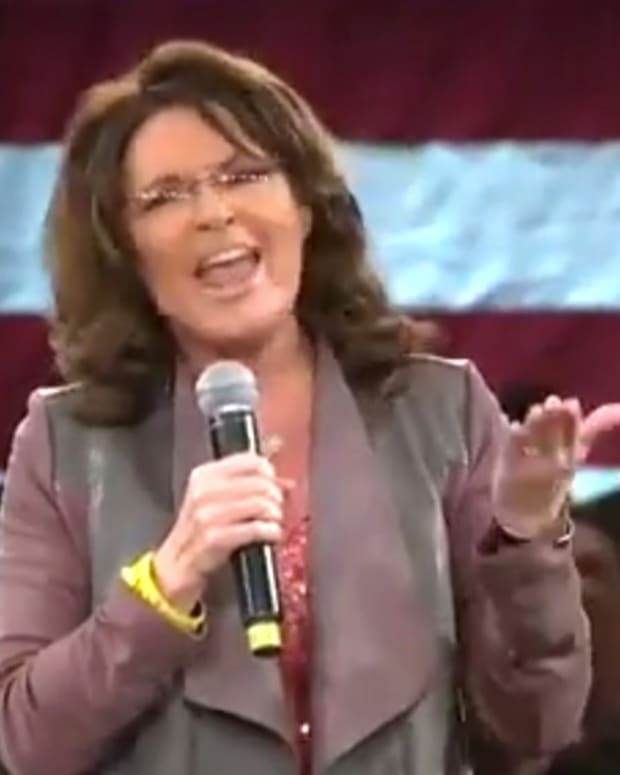 According to Mediaite.com, the man on Palin&apos;s left is Medal of Honor recipient Sgt. 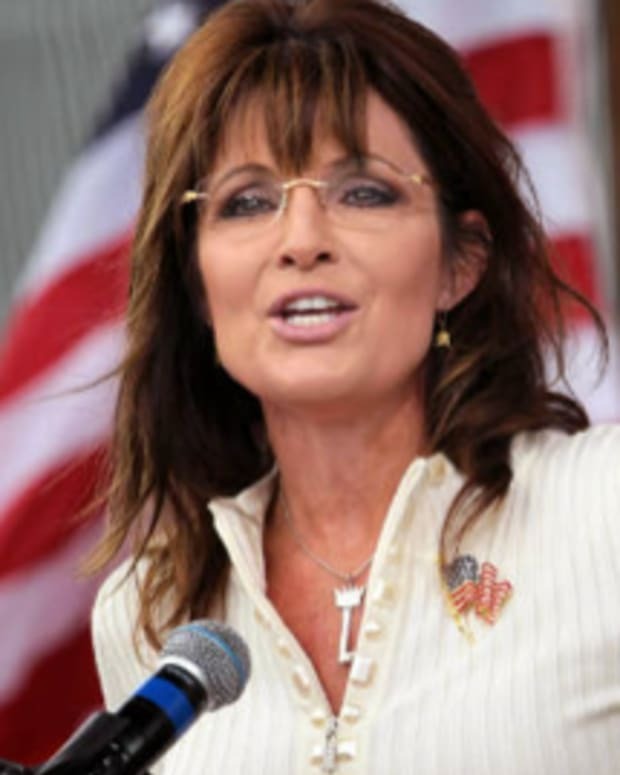 Dakota Meyer, who posted the picture on his Facebook page and asked people to share it. 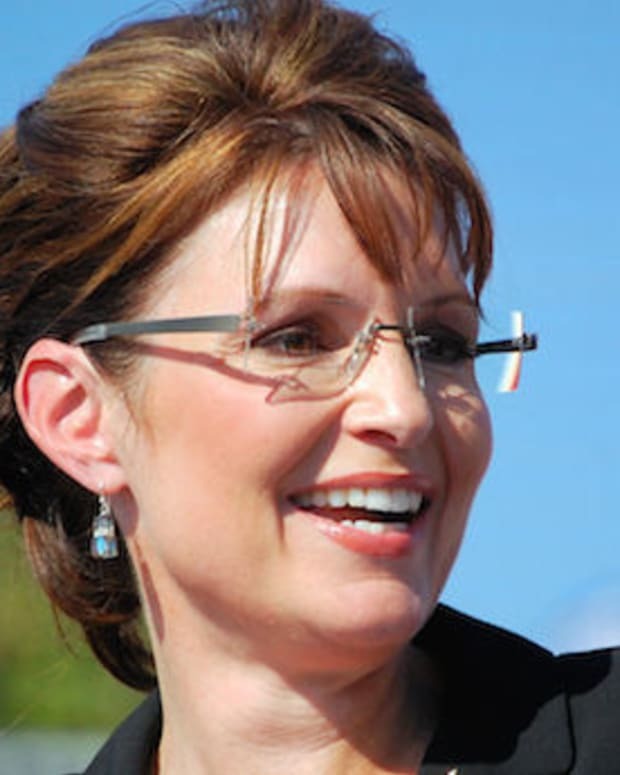 ABC News recently asked Palin if she would interested in running for president in 2016, and she replied, "of course" (video below).